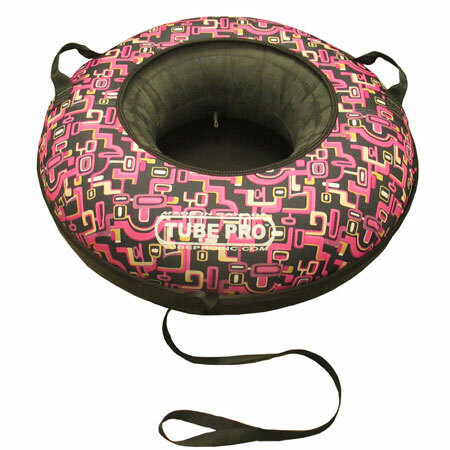 Designed to cushion snow tubers while sliding down the hill. 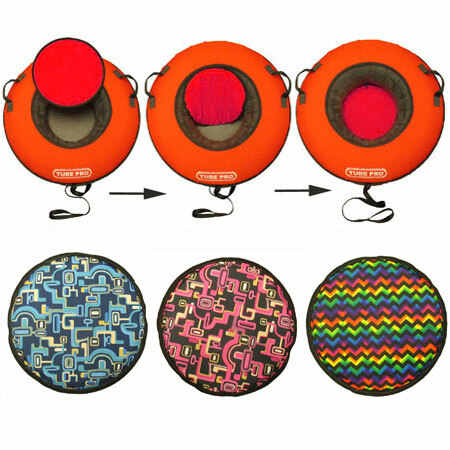 Cut from closed-cell waterproof foam, and sewn within a durable polyester canvas cover, these pads do not absorb water. Our "Tube Links" allow for two hard bottom snow tubes to be linked together. 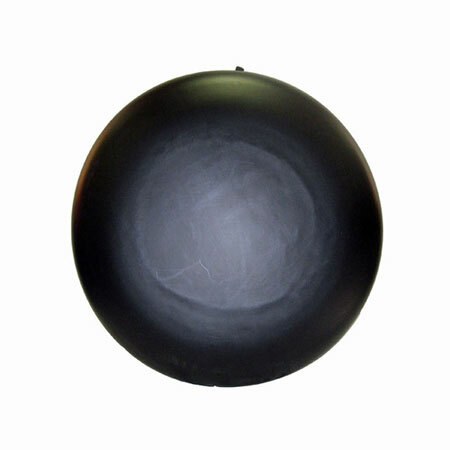 The stainless steel Tube Link has a pull strength of 3500 lbs (1591 kg). 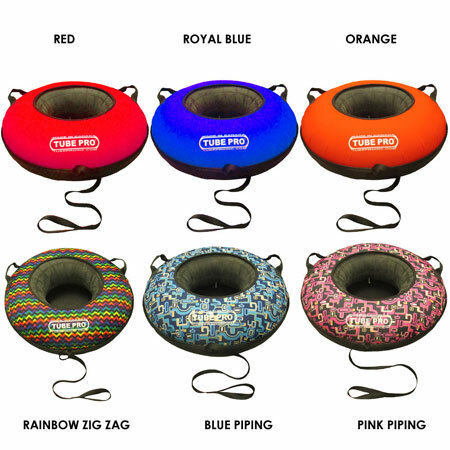 FREE Rubber Ring Lanyard upgrade ($10.00 value). 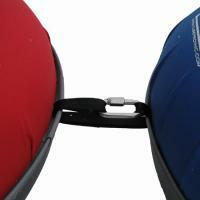 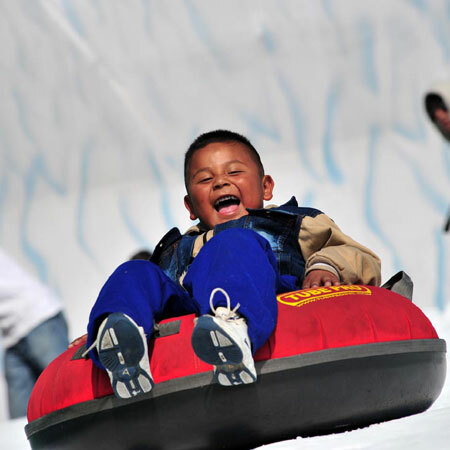 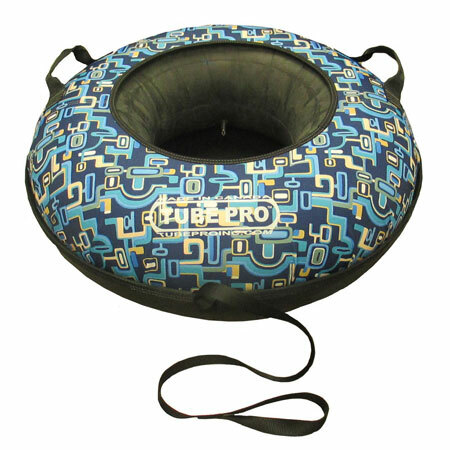 2 for 1 shipping - Order a second snow tube for no additional shipping cost! 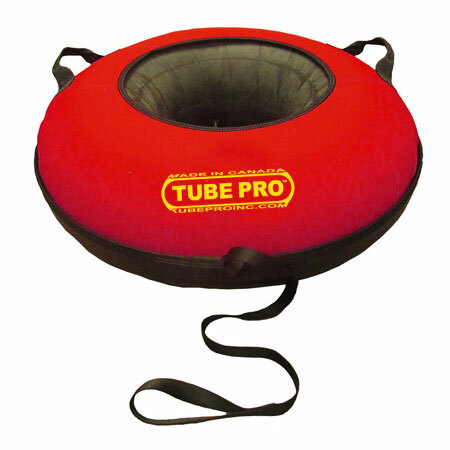 Designed to last for personal use, the Tube Pro retail 31" children's snow tube is identical to our famous commercial resort tube. 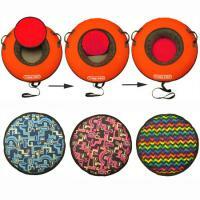 Ideal size for persons under 48" tall or less than 7 years old.